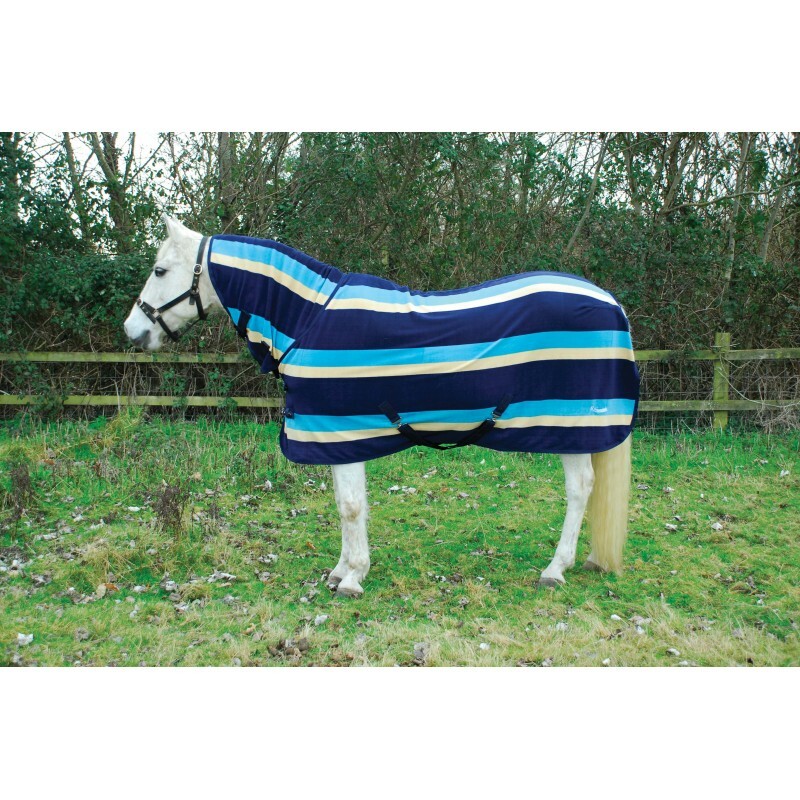 Full neck fleece rug, designed with no bulky inside neck seam to help alleviate rubbing. Features an elasticated loop at the poll for securing to a headcollar. 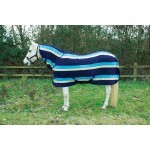 Perfect for clipped Horses or keeping them clean for showing. 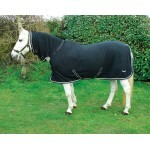 Sizes Available from stock: 5'0" , 5'3", 5'3" , 5'6", 5'6" , 5'9", 5'9" , 6'0", 6'0" , 6'3"